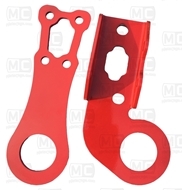 Required by SCCA, NASA and other sanctioning bodies. Fits 1990-1997 Mazda Miata's. 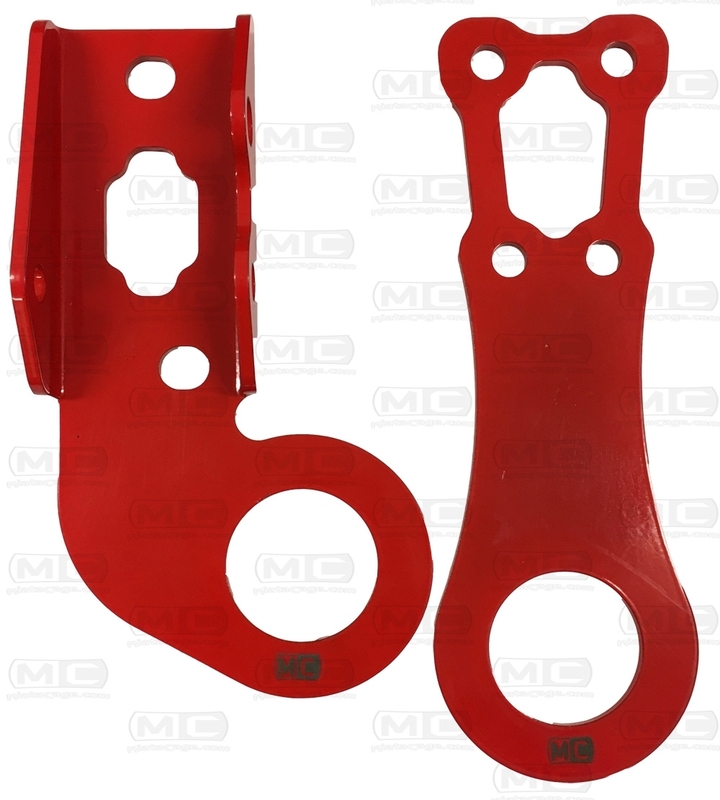 (March 2018 New Design) MiataCage designed and manufactured NA Miata tow hook. These tow hooks were designed to properly fit the NA (90-97) Mazda Miata. 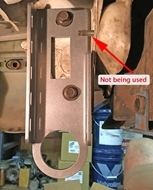 The old version we used to see was just a tow hook that was straight down and only pickup up 2 of the original 4 factory mounting locations and those 2 points are in the same plane. 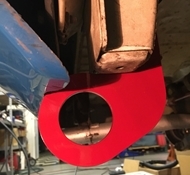 It is shorter and curves backwards to fit right underneath the bumper to make it easier to see and use. 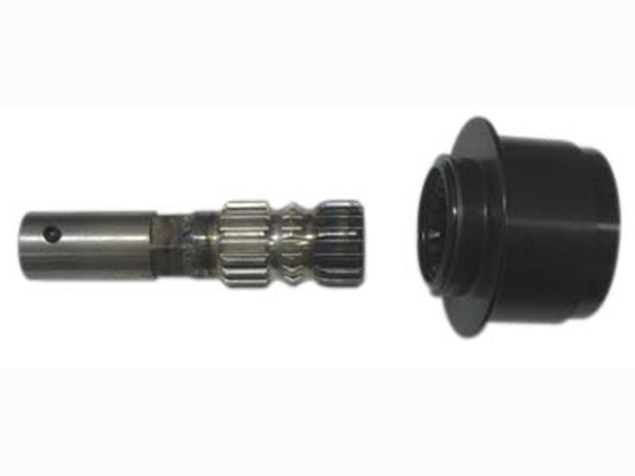 It utilizes 3 of the factory tow hook bolt in points in 2 separate plains. It has a provision to tie the car down in the trailer. See optional Tie Down Strap. 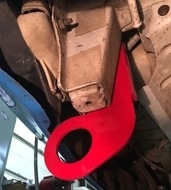 One of the issues with the old style tow hook was that if you tried to tow the car down in the trailer with it, the hooks would bend. 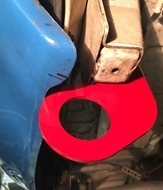 We have added more material around the perimeter of the large hole for better strength and longevity. 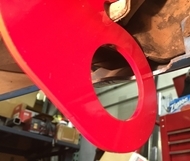 Powdercoated bright Red for visibility. 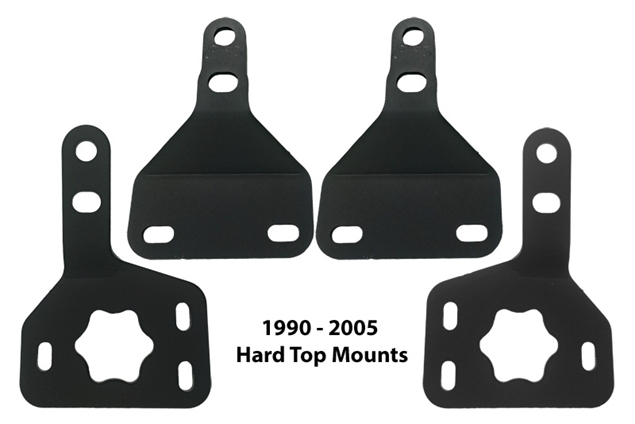 The optional Tie Down Strap allows you to tie the car down in the trailer without bending the tow hook itself. 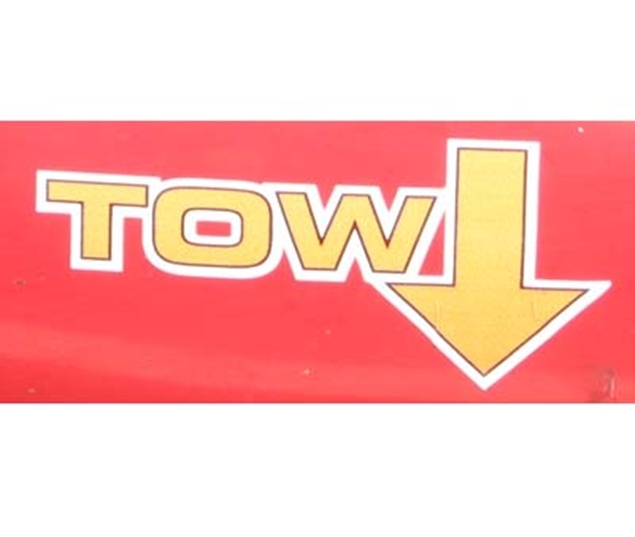 Due to the orientation of the tow hook, if you cross your straps to tie the car down into the trailer, it can pull and bend the tow hook over time. 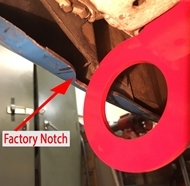 Add the tie down strap option and you simple install it with a clevis and cotter pin into two existing holes on the tow hook. 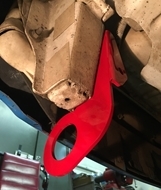 The tie down strap is in the proper orientation for tying the car down and is located up high on the tow hook right next to where the tow hook bolts to the frame of the car for the ultimate in strength.